Keep up to date with the latest gynaecological cancer news, research updates and be the first to hear about our events and fundraising opportunities. Whether you are looking to beat a personal best or take on a completely new challenge, this year run, cycle, swim or trek and help us to protect women from gynaecological cancers. Click on your choice of sporting challenges below to find out more. 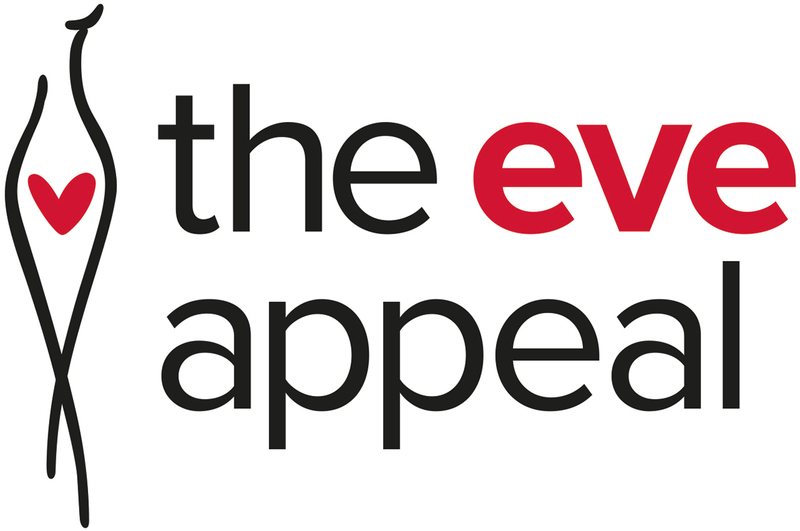 If you would like any more information, get in touch with the Eve Team via email fundraising@eveappeal.org.uk or by calling 020 7605 0109. UK Challenges: walk, run or jog! Click on your choice of sporting challenges below to find out more. If you would like any more information, get in touch with the Eve Team via email or by calling 020 7605 0109.